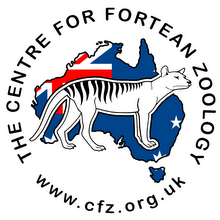 Centre for Fortean Zoology Australia: Our top five - and it's a bit of a surprise! Ever wondered what the most popular posts (among the many) on CFZ Australia are? 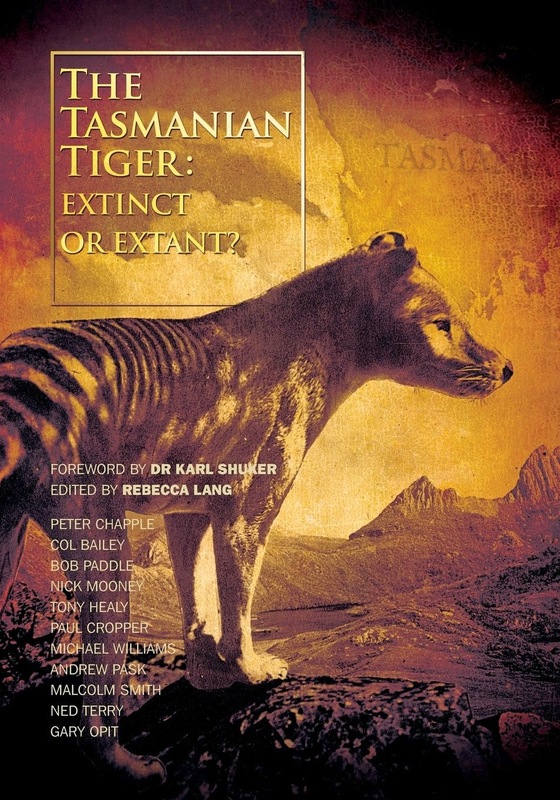 We often do, and it is with some surprise that we can report today that there is nary a Yowie or Australian Big Cat in sight! Here are the top five - we can't shed any light on *why* these are the most popular posts on our blog, but it is not for us to wonder - enjoy!